Do You Want To Start Your Career As A Banker?? 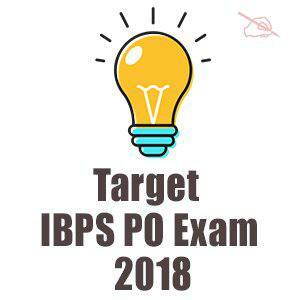 If Yes, then this is the right time to start your preparations as IBPS has declared 4000+ Vacancies for the post of Probationary Officers. 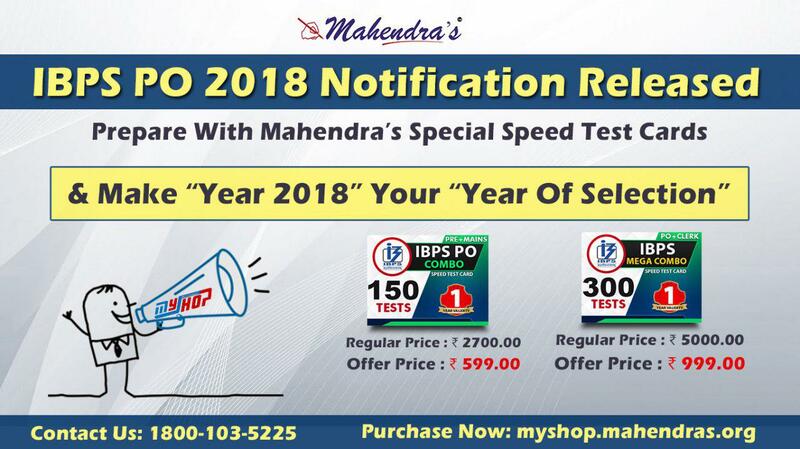 Purchase Special ST Card For IBPS PO & Crack IBPS PO Exam 2018 !! 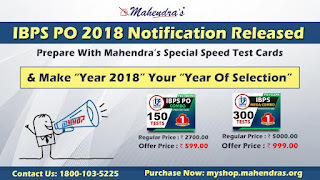 So Hurry Up & Take A Smart Step To Transform Your Dream Into Reality.